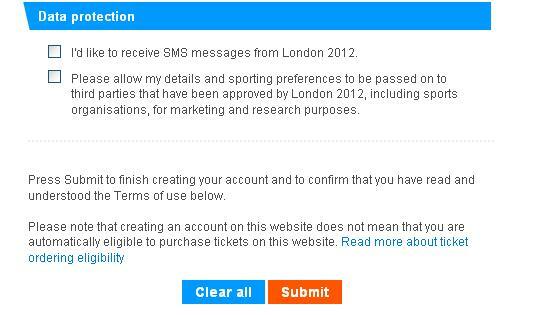 Did not get Olympic tickets??? 1. 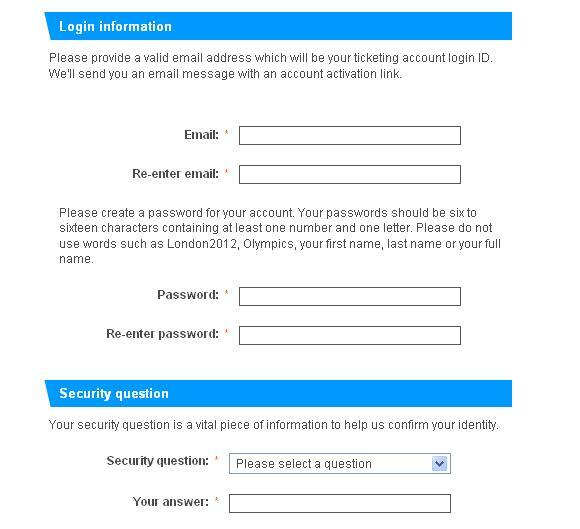 If you want to attend some Olympic event in Excel in London, then according to the official website the closest DLR (Docklands light railways) station is Custom House or West Silvertown. So in the below hotel search tool, select "Station" and put the name of the station as "Custom House" or "West Silvertown" and click on search. 2. 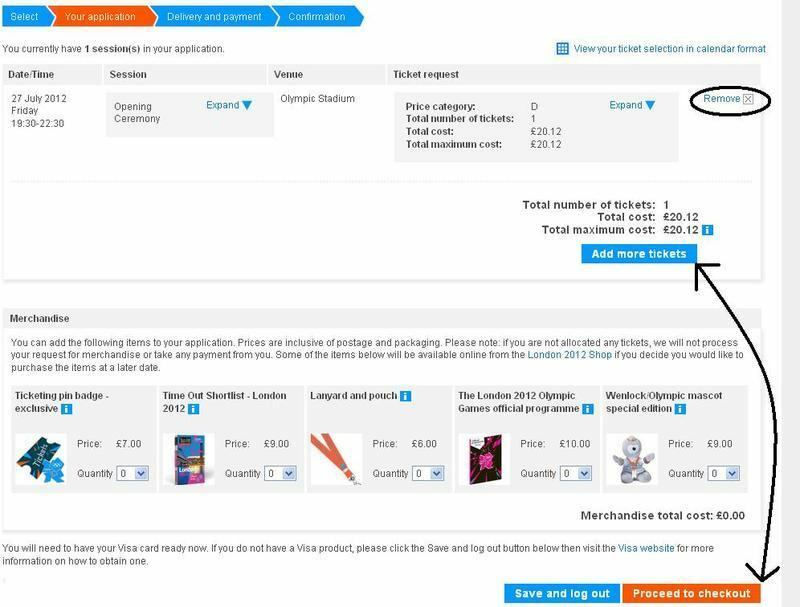 If you are planning to attend a concert in Hyde Park, then in the below hotel search tool, select "Station" and put the name of the station as "Hyde Park" and click on search. 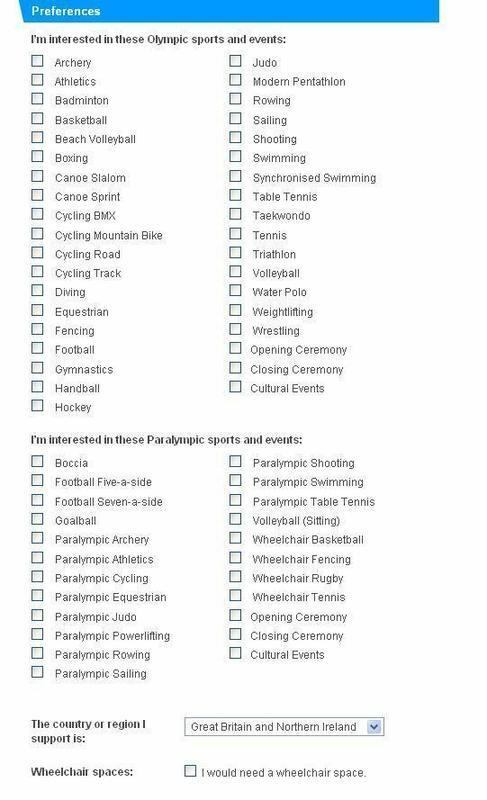 You can then select your hotel. Please note that hotels in the central London area might be expensive hence you can book your hotel in outskirts of London. For example, you can search hotels near Hounslow which is also close to London Heathrow. 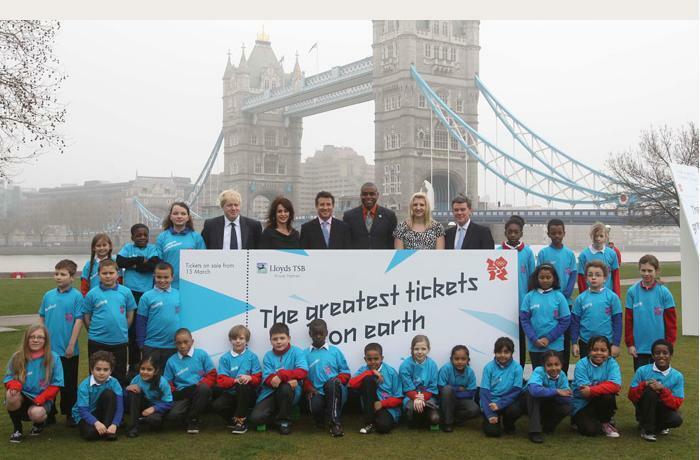 You can then travel to Central London from Hounslow or from the outskirt place. Central London should be about 1 Hours 10 minutes from your outskirt hotel. 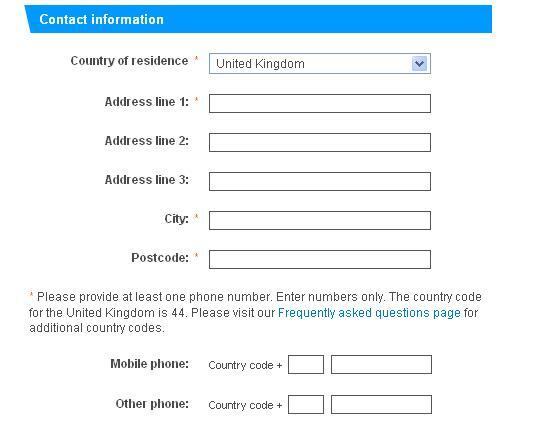 You need to click the long link that you must have received after you submitted the above form. 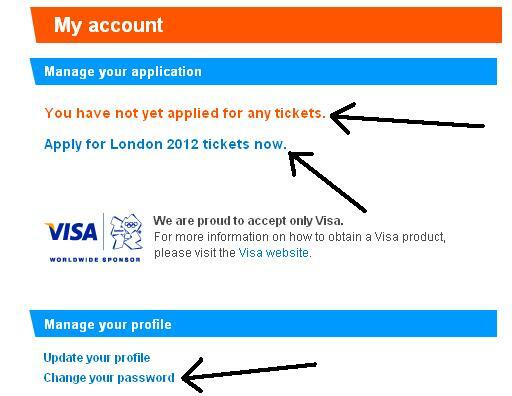 Once you do that, your account is activated and you are ready to apply for London 2012 olympic tickets. 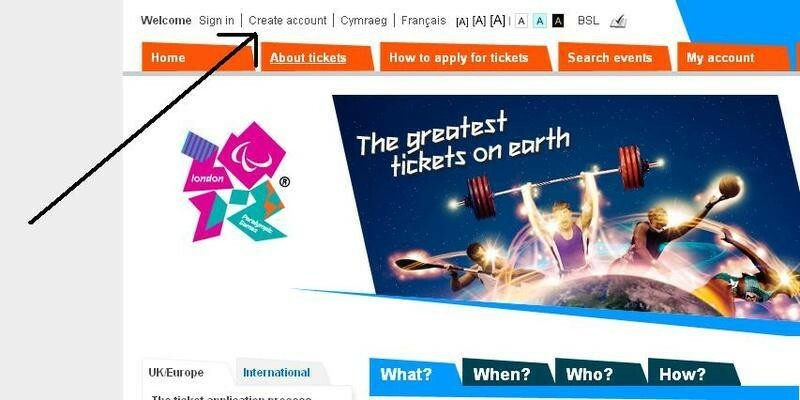 To apply for tickets, your first step will be to Goto www.london2012.com and click on "Sign in"
Login with your email id and password that you entered while registering. 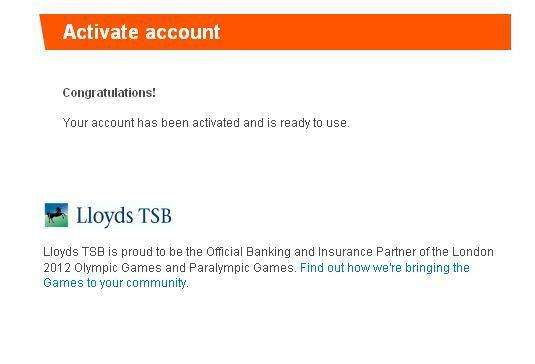 Once you log in, you land on your account page. 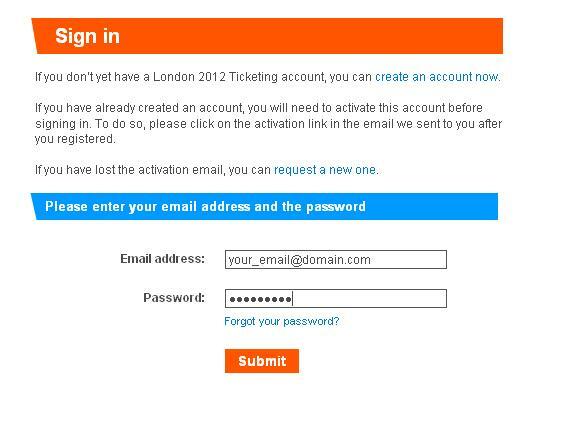 Click on "Apply for London 2012 tickets now." 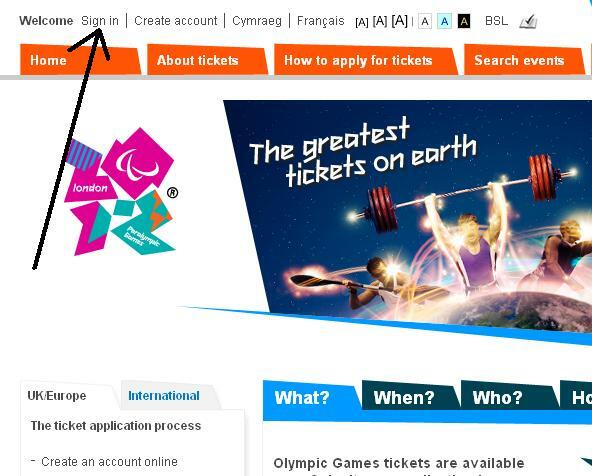 In the next screen you can select your sport, Event etc..
For example, If you are interested in 100 m Mens race, then your sport will be athletics, event will be 100 m mens. You can select a venue according to your comfort and in the dates you may wish to select a date and time according to your convinience. 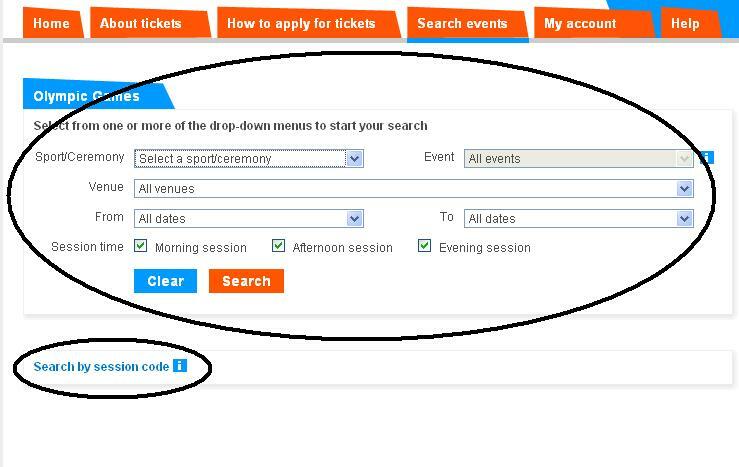 For example, you can select a date which falls on a weekend, or you can select a date which falls on a weekday and can select "evening session", so that you can watch your event after your morning shift is over. 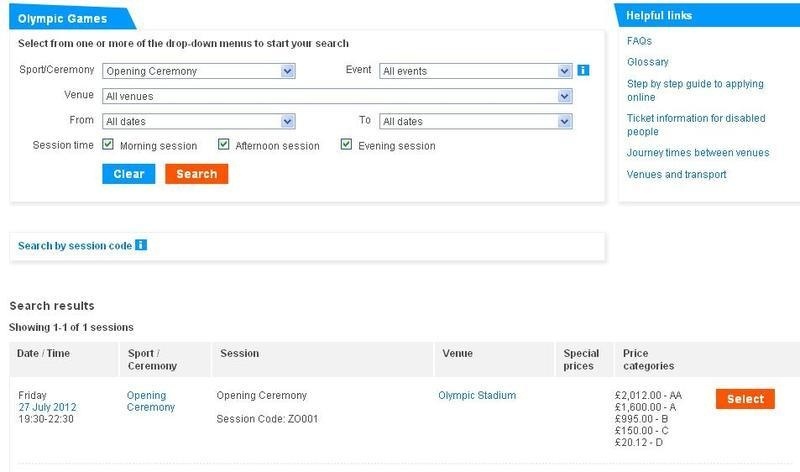 You can also search events by session codes. Select a price category. Please note that for some events there are some discounts on prices. 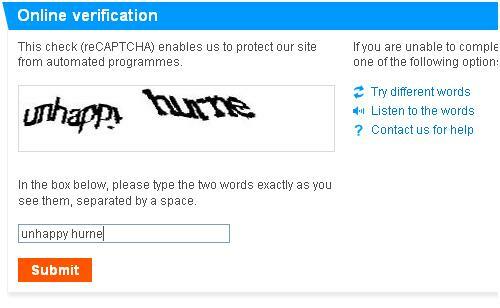 Forexample, ticket for young, old etc. 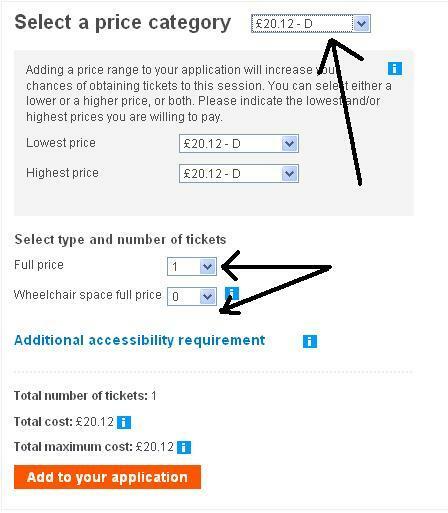 You can cancel your tickets and buy more tickets until 26th April 2011. Payment can be done only via a visa card. 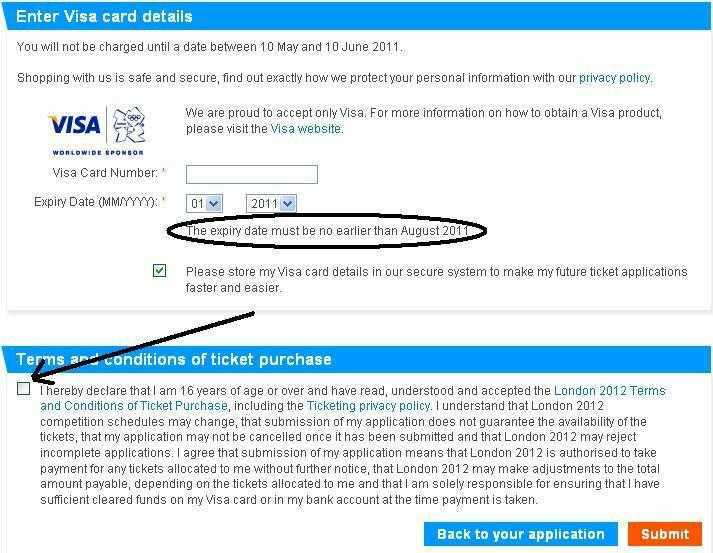 The expirt date of the card must be after August 2011. Click on "My Account" to view your bookings. Please note that hotels in the central London area might be expensive hence you can book your hotel in outskirts of London. 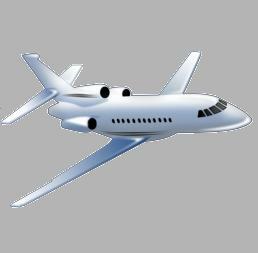 For example, you can search hotels near Hounslow which is also close to London Heathrow.